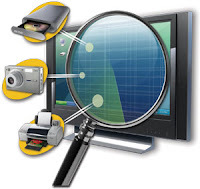 I know Every one like to use Portable App/Software very much. Because Portable Softs don't need any installation and we can carry them easily by our removal drivers. Using Portable we don't need any Administration Power we can easily run them. At present we get popular Windows Softs in Portable. 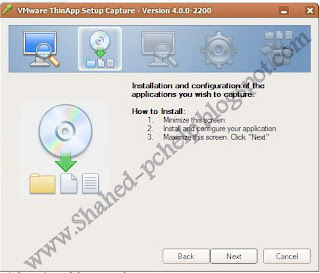 Now I am going to Show you how you can make Your Own Portable App/Software Easily With VMware ThinApp. VMware ThinApp is one of the best portable App/Soft maker. We can easily make our own portable soft. 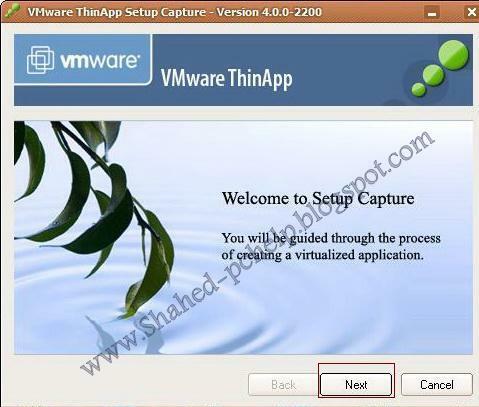 There are many Portable App/Soft maker from that I like VMware ThinApp most. Because it is very easy to make any portable Application. This soft is not a free. But i will give you link from where you can download it's Activation/Serial key. 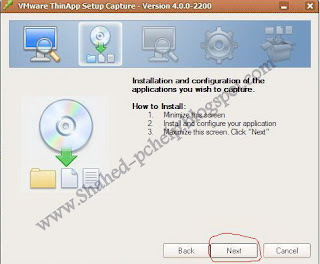 Now I am going to the original topic "How to Make Your Own Portable App/Software Easily With VMware ThinApp" Ok lats See. 1. 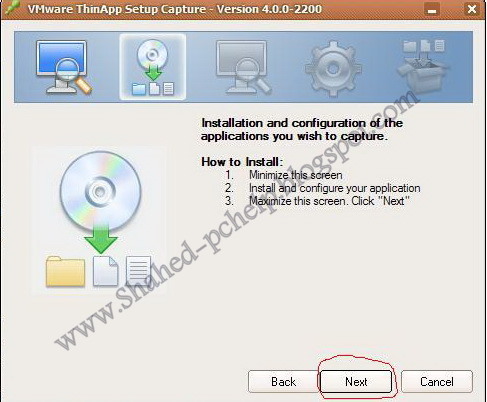 The application which one you are going to make potable, should not be exist as installed in you computer. When I shall tell you to install the application just install then. 2. 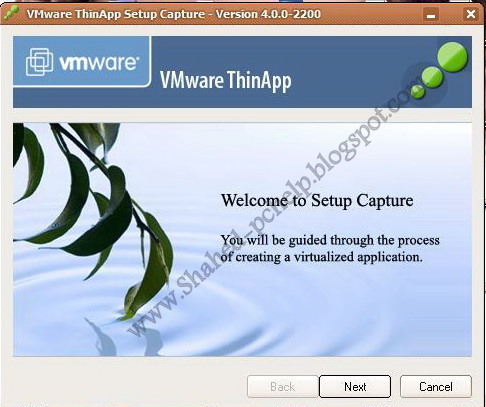 Now run your VMware ThinApp. 5. When you again press Next it will start to check your recent installed Applications. 6. 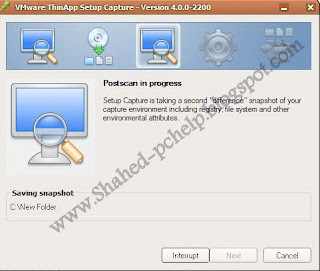 After finishing Scan It will ask you to install your desired application. 7. 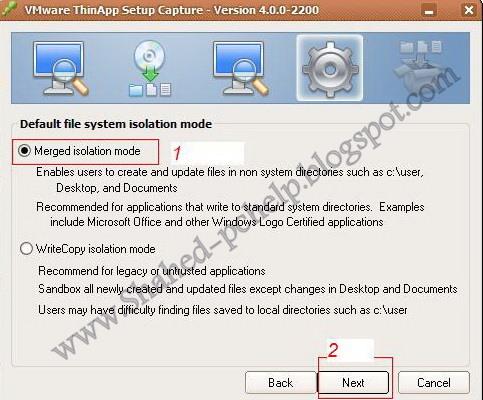 Now before Clicking Next Install your desired Application. If your Application need registration Just register It. I installed my Player. After doing that press next. 8. 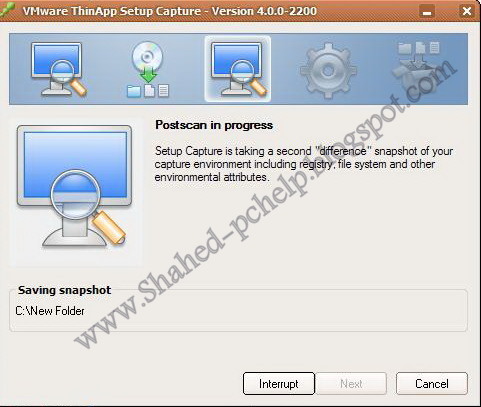 It will start PostScan . 11. Select 1st and press next. 13. Now select your location where the out put come. 14. Now Press next. After that the project will start to save. 16. Now finally we will get the Portable application of My player. I will tell you to buy it from here. 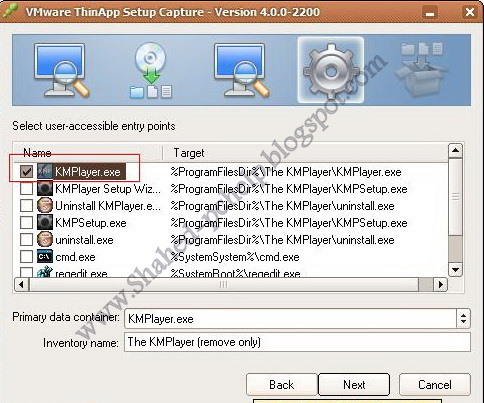 But if you do not want to by go that link to get the activation or serial key Click here. This serial key worked for my ThinApp 4.5. 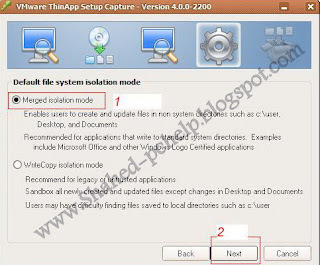 If the activation is not working for your latest version, then download thin app 4.5 from here. I agree with this. I think that are best tips for app maker..Thanks for sharing!! I like the content you have shared. Thanks!